Cheap flights to land of oil: Kuwait for €188! Turkish Airlines now offer cheap flights to very unusual destination: Kuwait! 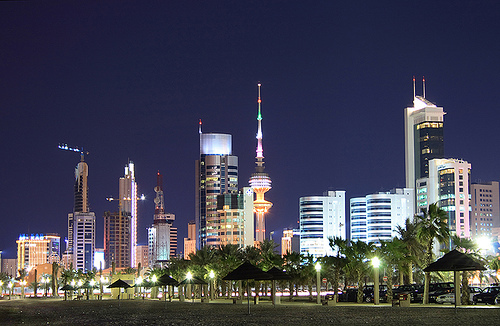 Return flights from Munich to Kuwait are available for only €188. Travel dates are limited to March 2014. Kuwait is quite expensive and extremely luxurious destination comparable to Dubai. Use our search engine to compare all the accommodation options online at once. « Cheap flights to Canada: Toronto for only €378!